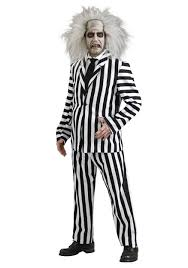 Classic Beetlejuice character costume including jacket, pants and character wig. Pop Art guy printed jacket and matching tie. Add a coloured hat and get creative with some clever face paint. 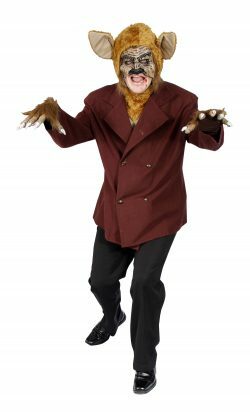 Wolfman deluxe horror costume with burgundy double breasted jacket and chest piece. 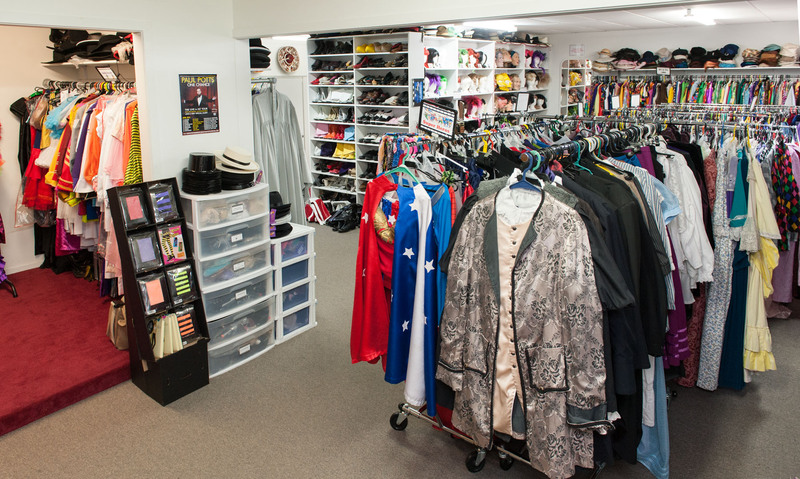 Headgear,mask and claw gloves also included. Frank ‘n’ Furter character costume from the Rocky Horror Picture Show and musical. 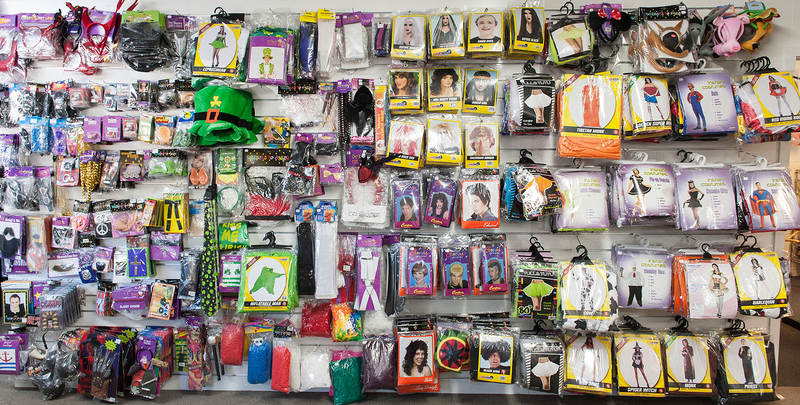 Costume comprises a corset top, beads, character wig, shorts. Add some strappy sling back heels, fishnets, a feather boa and large eyelashes. Don’t dream it, be it! 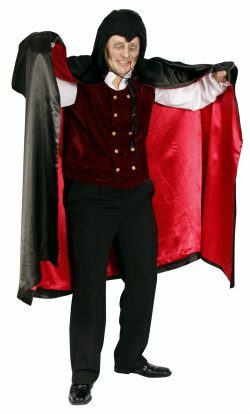 Vampire deluxe character costume with burgundy velvet double breasted gold button vest, collared white shirt and long red satin lined cloak.